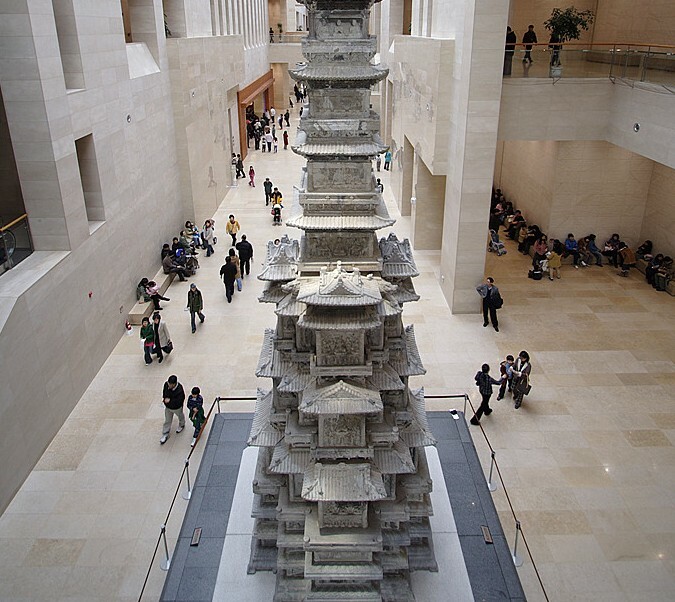 This week I’m going to be talking about the Korea National Museum and the Hangeul National Museum. I know these may seem like boring places but it is definitely worth checking out. These two museums will explain most of Korea’s history and help you understand Korea and its culture. If you’re not a museum person like myself pick a cloudy day or day when you’re bored and go check it out. 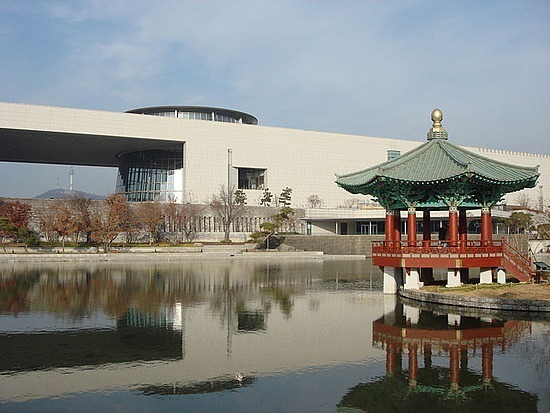 The first museum is the National Museum of Korea. It is the largest Museum in all of Korea. This Museum holds actual relics from all over Korea and displays many different points in Korea’s history. The museum explains the history of Buddhism, ancient history, medieval history and many other historical events. It also tells the history of how Korea came to be and has exhibits on international influence. The Museum has 15,000 pieces from all of the world. The cool thing about the museum it that they have many of the actual artifacts from throughout Korea’s history. If you are a little confused on Korean culture the museum also has exhibits on modern Korea and its people. If you have a hard time reading Korean they also have English explanations for everything and you can get a tour for 3000 won, which is about 3 US dollars. The cost of the museum is free so when you’re free go take a look. The second museum is the Hangeul National Museum. This Museum offers really interesting information on how the Hangeul spoken language and written language were formed. The Museum itself has a Hangeul learning center, a children museum, a library and other amenities. 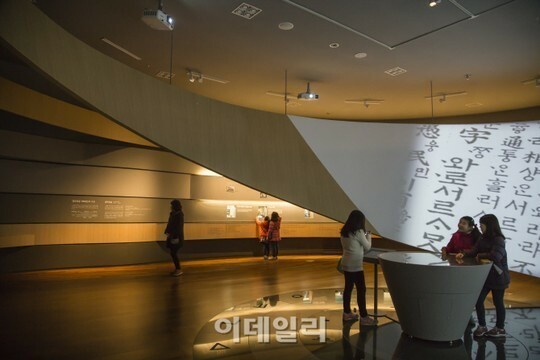 On the second floor you can find the permeant exhibition that explains the past, present, and future of Hangeul. On the third floor you can learn about King Sejong. He oversaw the creation of Hangeul. Here you can also learn why it was so important for the Korean letters to be formed. If you are trying to learn Korean in Korea I would go to this museum because it will explain a lot on how to read and speak Korean. It is also interactive so it is not as boring as a normal museum. This museum is also free and sometimes offers special exhibitions that cost a little extra. It is located right next the National Museum. All you have to do is walk out the front of National museum and the Hangeul museum will be right there. How to Get There: Walk out from the Exit 2 and it will be directly to your right and is visible from the Exit 2. 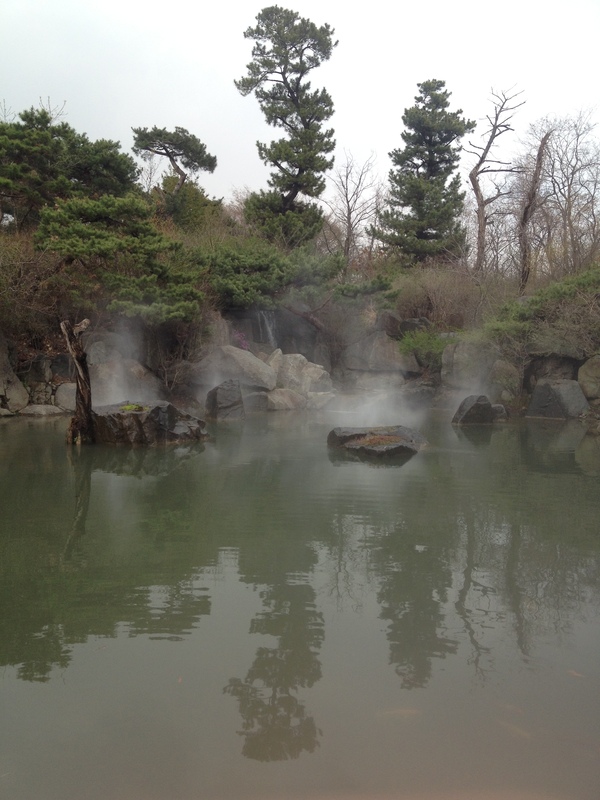 After taking a look at these two be sure to stop by the Yongsan Family Park. It is located right next to the two museums and is really easy to locate. 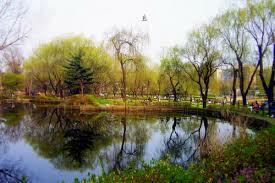 The Yongsan Family Park has a big pond with lots of wild life and birds. It is a perfect place to have a picnic or you can take a walk on one of the many trails. There are also lots of educational areas to learn about nature. You can also check out the many playgrounds they have for adults and kids.